As an African-American woman, sometimes I search for movies on Netflix that feature Black actors. This collection of Black movies on Netflix includes nearly 150 options. Here you will find all the African American movies on Netflix I’ve mentioned on my site! Some great stuff here now and more coming soon! Scroll on down to see what all I have! Civil Rights Documentaries on Netflix – Watch these civil rights documentaries available on Netflix to learn about the trials of Black and African-American people during the civil rights movement in the 1960s. 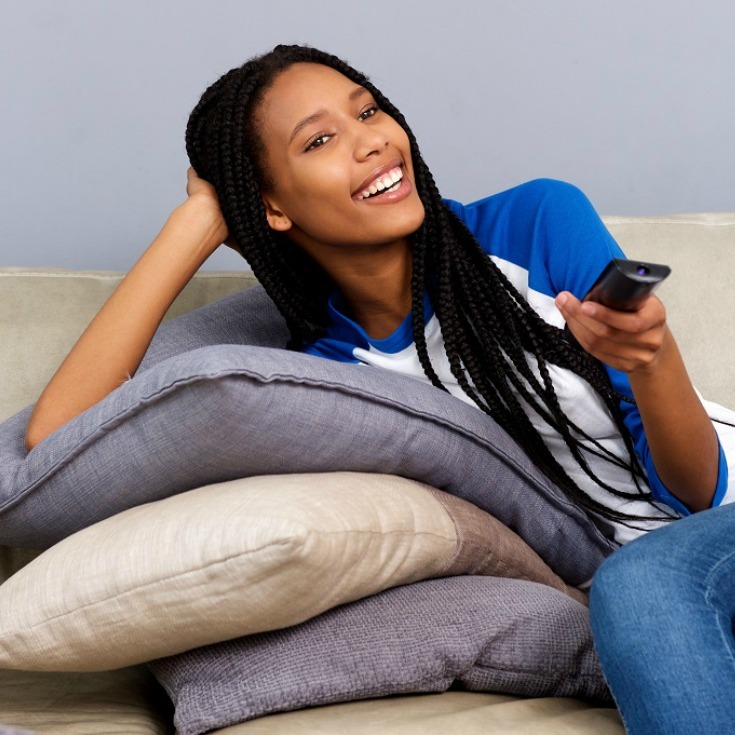 Kids’ Black History Movies on Netflix – These films and TV documentaries are a great resource any time of year February is Black History Month, and a wonderful way to share this rich culture and experience with our children is via fine films. 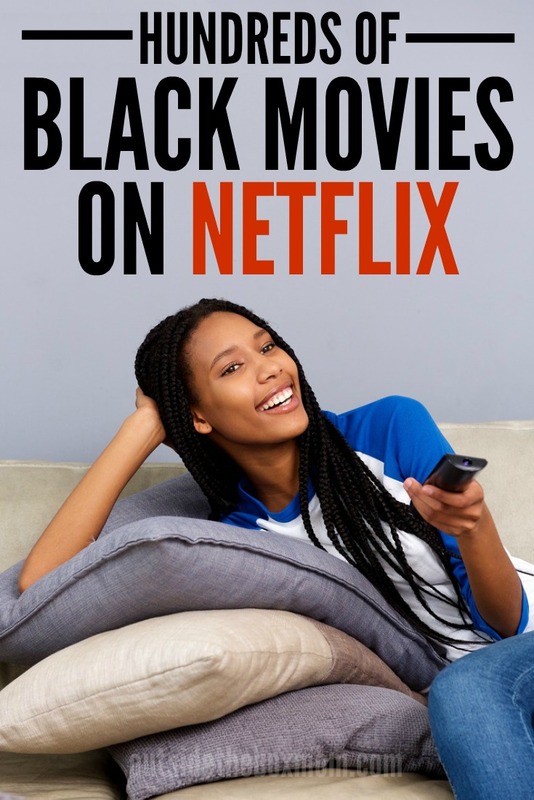 Black History Movies on Netflix – This list of movies was featured during Black History month. 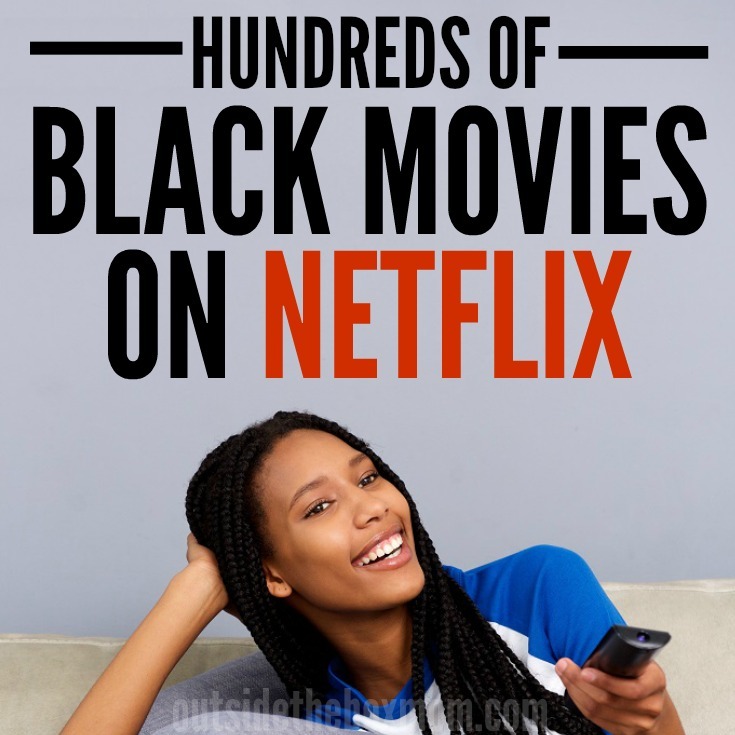 Movies About The African-American Experience on Netflix – These 30 movies focus on everything from the struggle for civil rights to issues of law enforcement turned tragic, to chronicles of everyday black families in modern America. Slavery Movies on Netflix – In the 18th and 19th centuries after it gained independence and before the end of the American Civil War. Slavery is any system in which principles of property law are applied to people, allowing individuals to own, buy and sell other individuals, as a de jure form of property. Segregation Movies on Netflix – These movies about racial segregation is the separation of humans into racial or other ethnic groups in daily life. Civil Rights Movies on Netflix – These movies feature historical documentaries surrounding the trials of Black and African-American people during the 1960s. Black Documentaries On Netflix – These documentaries feature historical documentaries the lives of Black and African-American people in the recent history. Black Christmas Movies on Netflix – These Black Christmas movies feature some of my favorite Black actors. Black Power Movies on Netflix – “Black Power” expresses a range of political goals, from defense against racial oppression to the establishment of social institutions and a self-sufficient economy, including black-owned bookstores, cooperatives, farms, and media. Movies About Racism on Netflix – These movies about racism on Netflix capture the African-American experience. Racism movies on Netflix chronicle the personal experiences with racism of Black Americans from the 1960s to current times. Black Drama Movies on Netflix – All of these movies feature a mostly Black cast. Drama is intended to reflect human behavior and action in the midst of crisis and everyday life. Black church movies on Netflix – I have the fondest memories of spending the weekends and going to church with my Granny. If you are African-American or have been to an African-American church, you are fully aware of the ways they differ from other churches. Black family movies on Netflix – Did you see Tyler Perry’s A Madea Family Funeral? It was Tyler Perry’s last appearance as Madea. If you like movies like the Madea series, you’ll love these, too. Must Watch Black History Movies (of all time) – These black history movies explore black history milestones and events that shaped African-American history, including the Civil War, the abolition of slavery, and civil rights movement. Books About Black History to Read With Your Kids – These educational titles will help your kids understand history, relate to historical figures, and inspire their futures. How to Make Black History Month Personal to You – During Black History Month, learn about more than just history, learn about YOUR history. How to Celebrate Your Heritage – What we learn in school is often only the top of the historical iceberg for Black History Month. It takes personal responsibility and motivation to truly learn about one’s heritage and history. Have you found any favorite Black movies on Netflix?